The integration of analytical and data-driven technologies with AI and Blockchain can help businesses better understand customers’ behaviors, habits, interests, and needs. Thus, direct advertisements are easy to access consumers at the right time and the right situation, experts say. “While users can better manage their personal information, blockchain can help brands not only reach the right customers more effectively but also more accurately measure the performance of each advertising campaign," he added. First is the building of trust between the advertisers and ad platforms or publishers. It takes a huge amount of time for advertisers to find and establish a partnership with absolute strangers. Second, manual advertisement management takes too much time and is inefficient. 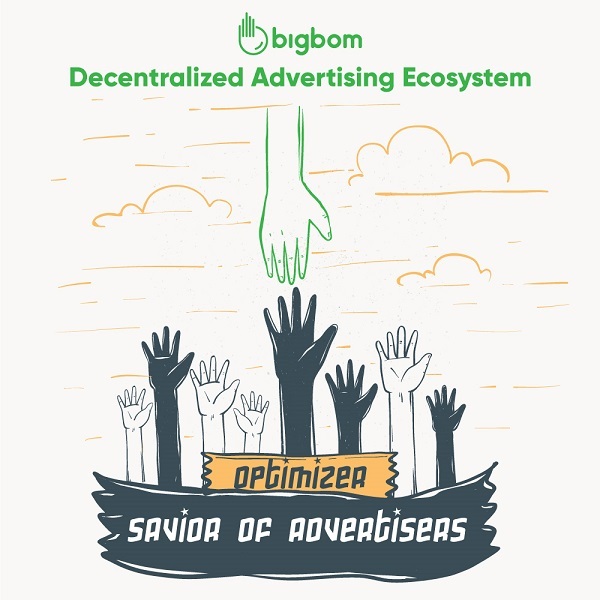 More information regarding the project is available at bigbom.com as well as their whitepaper.